New York is a veritable food paradise, and its Korean food scene far from disappoints. On any given night, Koreatown is bustling with eager diners of all stripes, in search of their next delicious Korean meal. There’s hardly a New Yorker who hasn’t heard of uber-popular Korean foods like Bonchon chicken, bibimbap, and of course, kalbi. However, these aside, there’s a ton of Korean food yet to be discovered, and anybody can find them, just as long as you know where to go! This restaurant in the heart of Ktown is always busy, without fail. People line up for its authentic Korean food, from seafood bibimbap, seafood pajeon (pancake), and ox-bone stew (seolleongtang). It is open 24 hours, every day, all day, making it one of the city’s best late-night spots. “My other late night after Norebang spot. It reminds me of the pojangmacha’s in Korea, and they make my favorite budae jjigae with lots of cheese. Yum! Just a stone’s throw away from Kunjip, this dive bar is another one of Marja’s favorite late night haunts. The budae jjigae, aka an exceptionally spicy army base stew, is legendary. 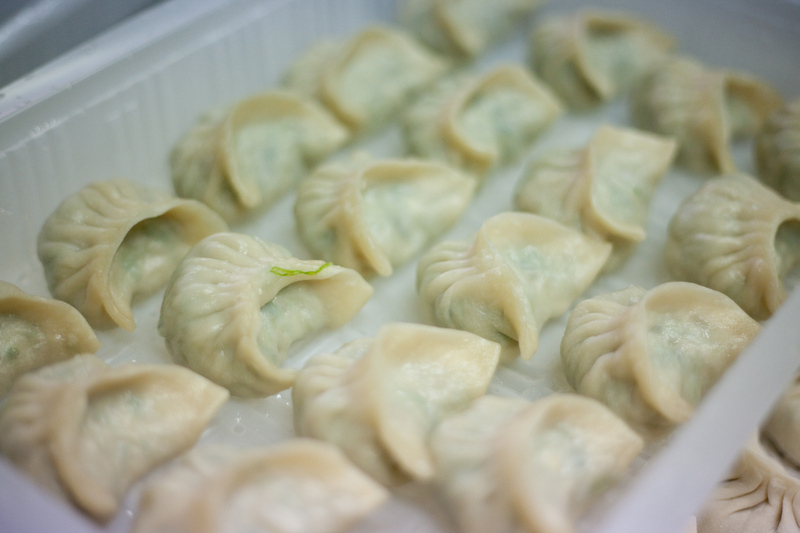 This little hole in the wall serves up perfect, authentic Korean dumplings, called mandoo. Delicate mandoo are made right before your very eyes, and at $11 for 10, it’s a steal. They also offer a slew of other great dishes to mix it up a bit. 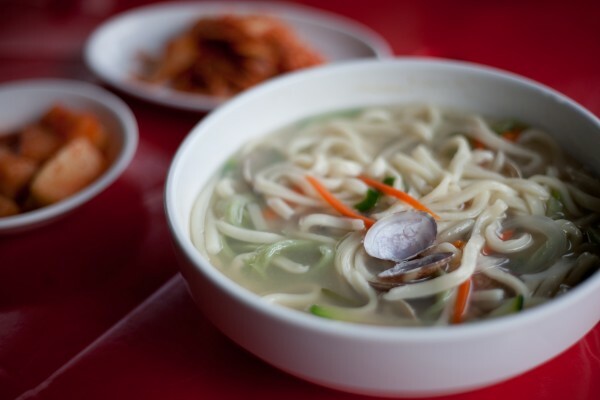 This restaurant focuses on super authentic Korean food, and is especially famous for its handcut kalguksu (knifecut noodles). Equally in demand are its delicious doughy sujebi (torn noodles), and Marja loves the kimchi version. 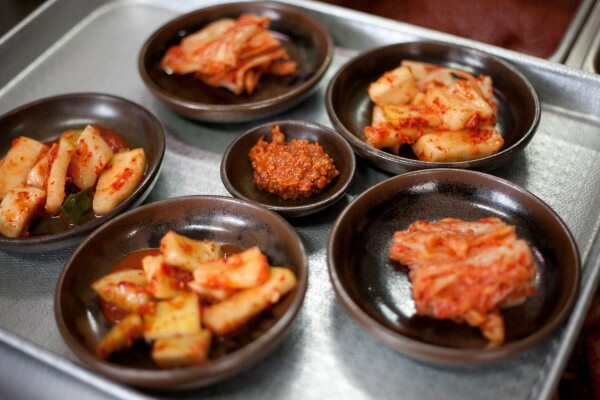 Muk Eun Ji is all about kimchi, and here, traditional aged Korean kimchi is imported straight from Jinan, Korea. The kimchi here has been fermented for at least a year, and it’s got a unique, distinctive taste. There’s an entire menu dedicated to kimchi, so it’s definitely one for the kimchi fans out there.